Through the Power of Flow. With a mixture of ancient practice and modern everyday living, V12 Yoga teaches you to connect with your inner power self. 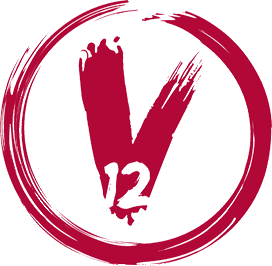 At V12 we create a unique yoga community that builds energy, powerful strength, flexibility and open mindfulness influenced by motivating world music. Yoga is the physical, mental, and spiritual practices or disciplines which originated in ancient India with a view to attain a state of permanent peace of mind in order to experience one's true self.The term yoga can be derived from either of two roots, yujir yoga (to yoke) or yuj samādhau (to concentrate). Various traditions of yoga are found in Hinduism, Buddhism and Jainism.